Since LEGO release a new BrickHeadz. 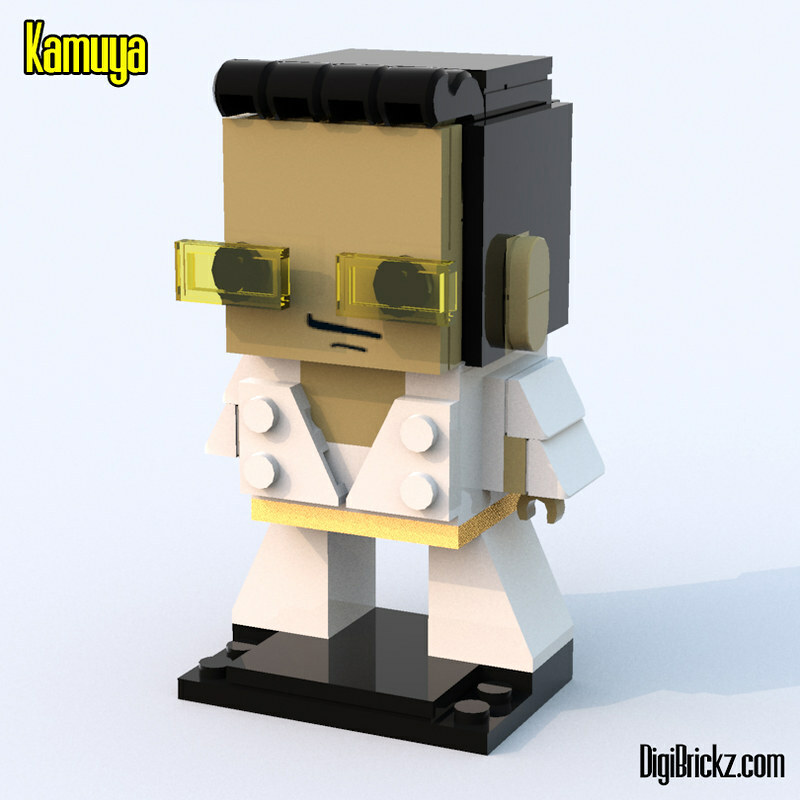 Some peoples make a Various BrickHeadz creations (you can see here), so i want to make my own. Here is some of my MOCs based on BrickHeadz range. Elvis Presley: I got the idea when i see this CubeDude, actually. He is not my favorite musician, even i don’t know a lot about him! PS: This model is Unbuildable in Real Life because there are a flying bricks. I got the idea to make this by a CubeDude too (here‘s the CubeDude model). 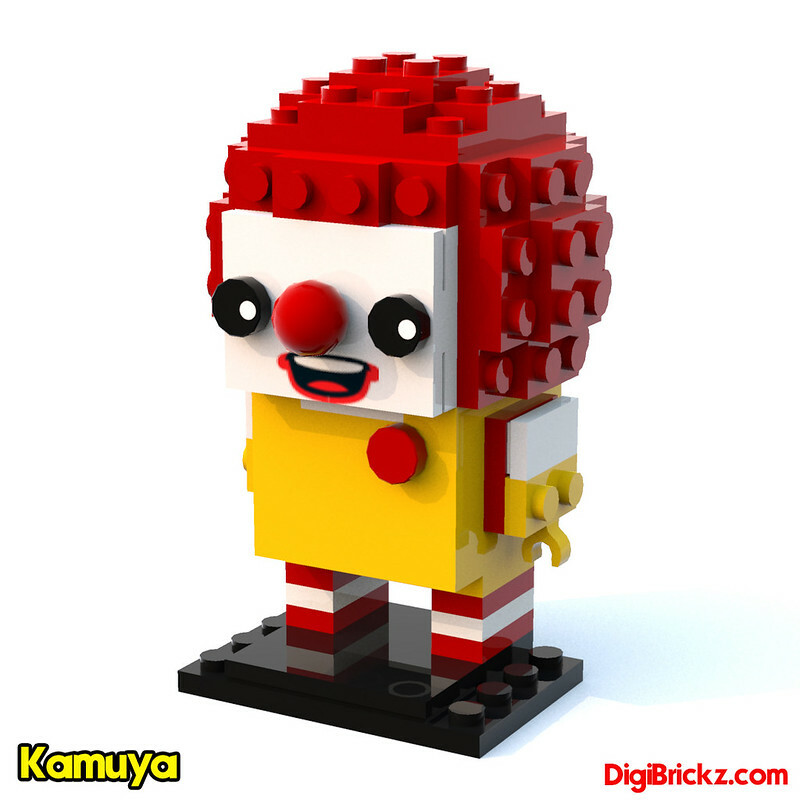 I don’t like McD actually, i just want t make something in BrickHeadz range. Related Posts of "My BrickHeadz MOCs"